The North American Höganäs Facility in Johnstown, PA came to MAPG to develop a state-of-the art glass protection system for their control room. 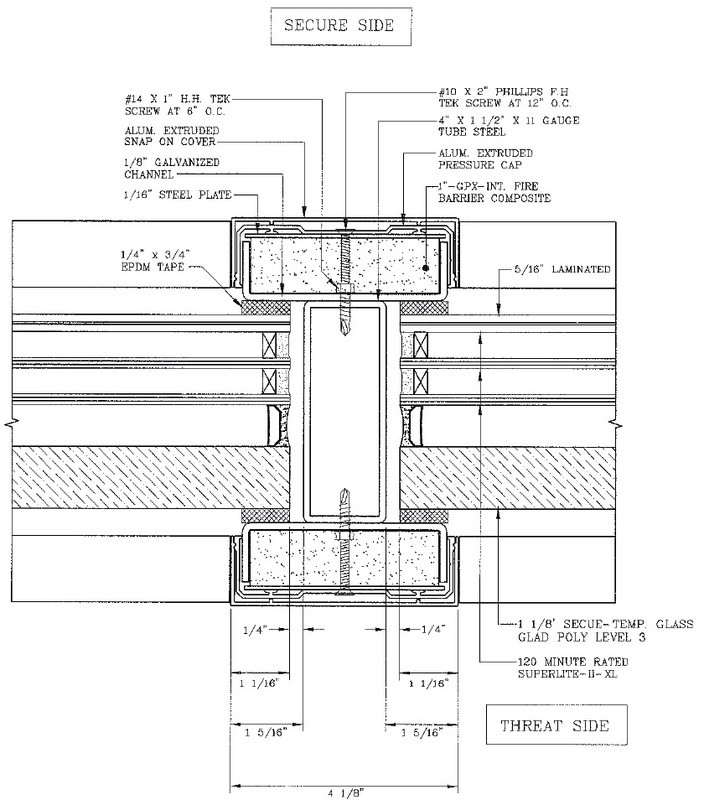 To mitigate damage caused by a potential blast or high heat situation, MAPG designed and engineered an innovative and cost-effective replacement solution. The new multi-part system ensured the safe side (control room) would be protected from both the pulse/force of the blast, resulting fire and heat, and any shrapnel released from a blast. For this project we utilized a standard product from Safti First of Brisbane, CA and adapted it for the owner’s specific needs. The polycarbonate can stop any shrapnel from penetrating to the safe side. The laminated glass is able to absorb the blast forces from the explosion. The fire rated glass provides 120 minutes of fire protection.